Spread wide in the arms of Christ, is the love that covers sin. 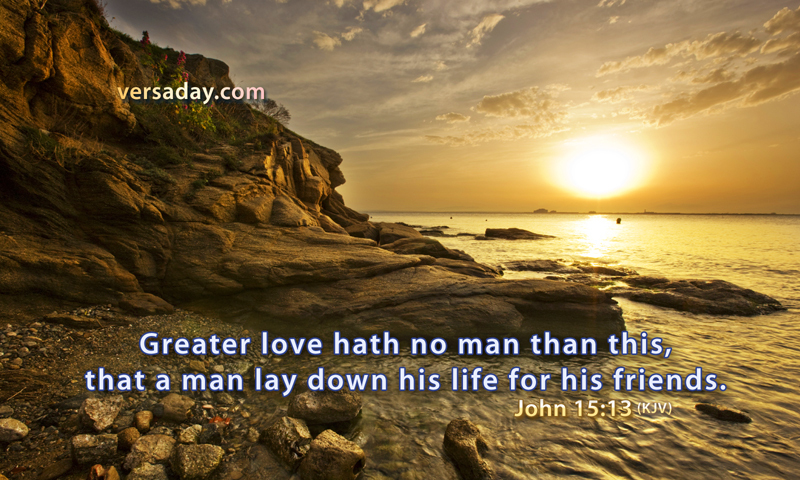 No greater love have I ever known, you considered me your friend, you capture my heart again. The love of God is measureless, it is enough, it is complete. God’s love cannot be compared to anything in this world, it surpasses our finite understanding. It is a blessing that we do not have to do anything to earn God’s love. He loves me for me, I do not have to be perfect- just as I am, He accepts me in spite of the areas where I leave much to be desired. God’s love is unconditional, it does not change. That promise is comforting, knowing that God’s love for me does not waiver, gives me peace. I thank God that I do not have to fix myself before I come to him, His love covers sin and makes me accepted in His sight. 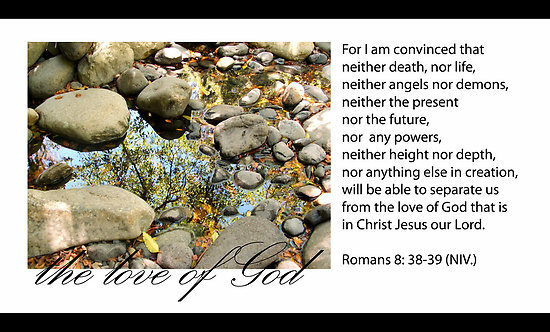 The love of God is unconditional, there is nothing that can compare to the greatness of God’s love for us. It is measureless and complete and nothing can separate us from His love. God’s love is healing. It can heal deep hurts and restore hope when all seems lost. The love of God is beyond our understanding, there is nothing we can do to earn His love, it is a free gift for all who believe.